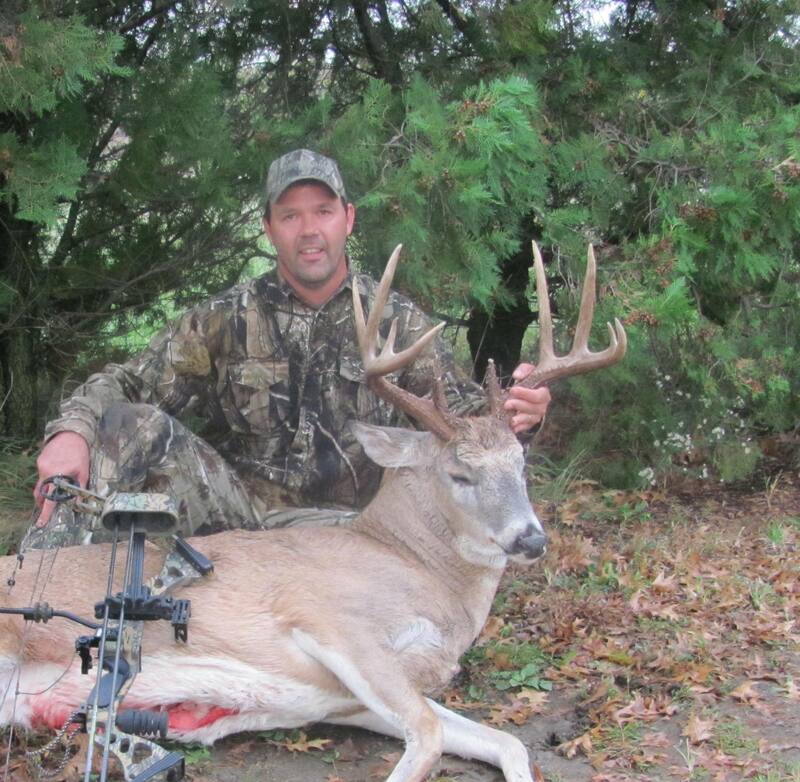 A number of huge bucks have fallen across the nation so far this month as archers take to the field for the opening salvo of whitetail hunting in the autumn of 2010. One such buck is a bruiser from the sleeper big buck state of Oklahoma. 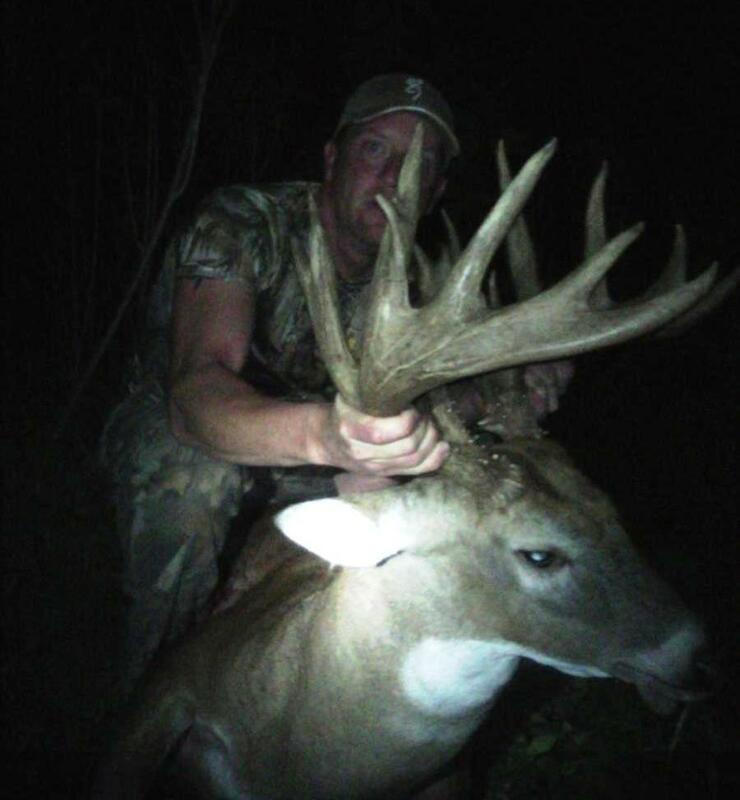 Not much is known about this big archery buck except that it came from Oklahoma this month and is reported to score "195 and change." An impressive deer, no doubt. And not surprising in the least. Thanks to the increasing high quality of bucks that Oklahoma has produced in recent years. Something due in part to the state’s quality habitat, its good genetics, a lengthy archery season, a short modern firearm season, and a relatively mild climate. And because of all of that, don’t be surprised to see a 200-inch typical come from Oklahoma over the next several years. A typical that could possibly threaten to knock over the long-standing 204 4/8 inch Pope & Young Club world record typical taken by Mel Johnson in Peoria County, Illinois in November 1965. 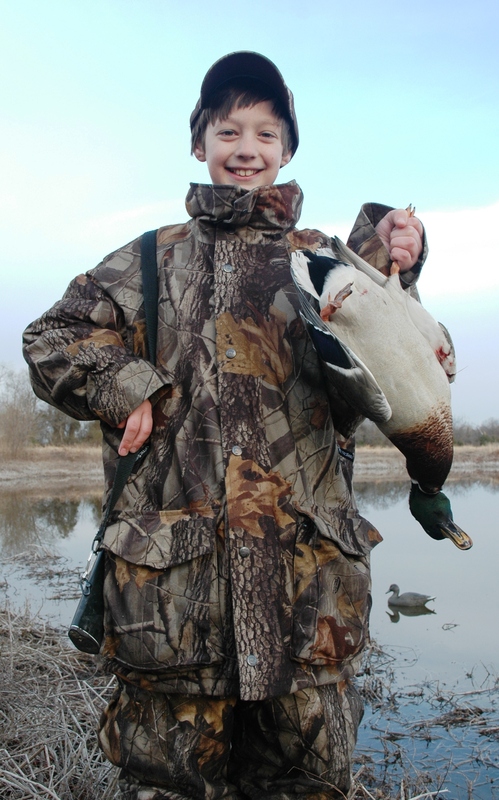 The 2010 early teal season opened a couple of weekends ago. 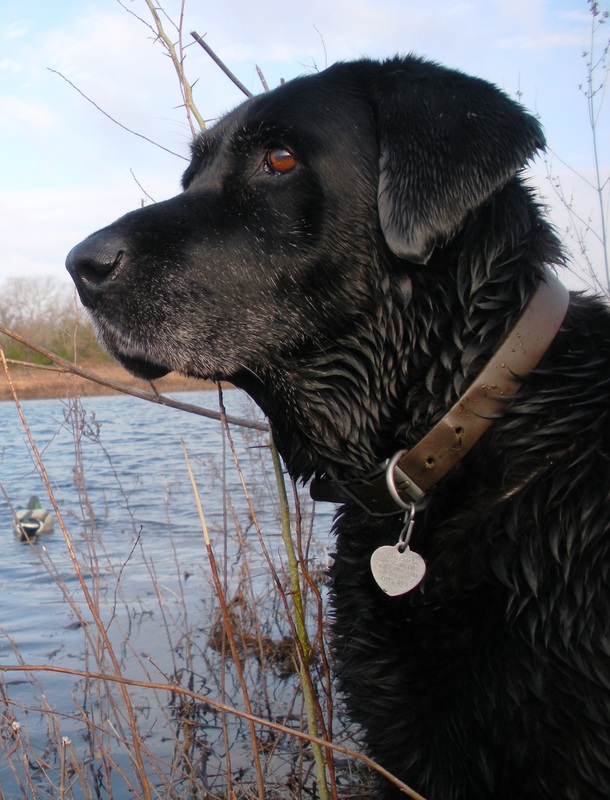 For the first time in 14 years, Maggie is missing from the author's duck blind. And when it did, there was a hole in my duck blind the size of Texas. Not to mention a gaping hole left in the recesses of my heart. 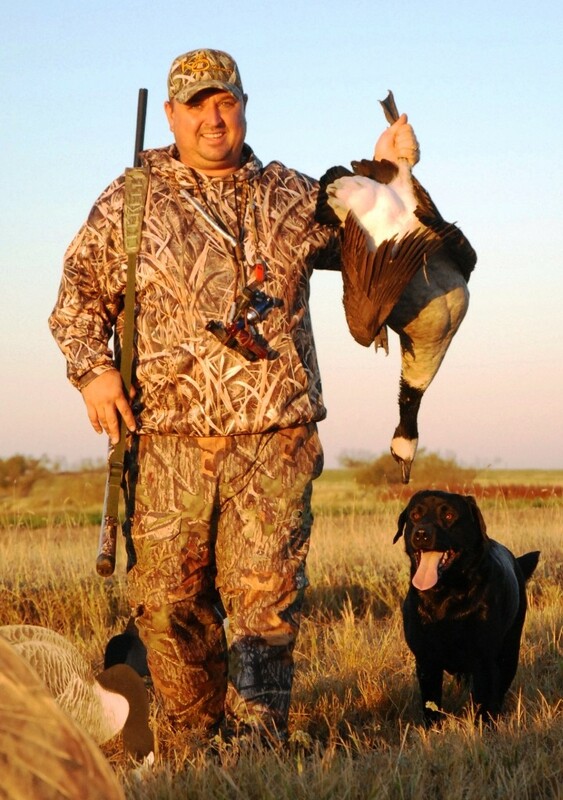 Red River Magdalena Sue — my black Labrador retriever for the better part of 14 years — was not in that early season teal blind. At least in bodily form, that is. But her incredible retriever’s heart, soul, and spirit lived on as wings whispered overhead borne by an early autumn breeze. Blessed with an indomitable will to hunt, Maggie defied the odds for years. Every time I thought of retiring her because her hips were giving out, her eyes were going bad, or her hearing was shot, she refused to go quietly into the night. For at least four autumn waterfowl seasons beyond what I thought she was capable of giving, my Lab – the most beautiful girl dog in the world as I often called her – would raise her head and look up from her “canine den” beneath our coffee table. No matter how quietly I tried to traipse down the stairs. Once she was up at o’dark thirty, there was no stopping Maggie when she saw camouflage, cased shotguns, and a bag of decoys. I tried reasoning with her, telling her to leave the retrieving chores to other younger dogs. But if I dared to leave her behind, this quirky Lab – who had a thing for sleeping on the couch even when she wasn’t supposed to – would ensure that my better half didn’t rest peacefully after the front door was quietly closed. And since it is totally true that if momma ain’t happy…well, let’s just say that Maggie understood how to keep herself in a duck blind, aging body or not. Even if I had to lift her gingerly into my truck over the last few years. Unlike my previous late hunting dog Molly, a yellow Lab who made some spectacular if not outright dangerous retrieves during her 13-year long career, Maggie wasn’t the flashiest duck dog in the world. But she was perhaps the most eager retriever I’ve ever seen. Almost from the moment she came home — purchased from a litter of pups that belonged to my good high school bud Jeff Camp — it seemed evident that Maggie’s spirit would not be stopped. Early on in her tenure in my backyard, she discovered that she was a canine track star who could leap our fence in one single bound. Over and over again I fought the good fight to keep her in the backyard. And over and over again Maggie won that fight, cruising the neighborhood, winding up in the local school yard, venturing off to swim in a nearby creek, or saying a friendly “Hello” to every barking dog on the block. Many was the night that I went looking for her wandering form, only to hear the click of her toe-nails on the pavement, the familiar jingle of her collar, and the sudden appearance of a black Lab emerging ghostlike from the darkness of the night. And when she would show up in a streetlight or underneath my front porch light, her tail would be wagging and her canine smile would be a thousand watts or more. Until I started scolding her, at which time her smile would turn into an “Oh crud! I’ve done it again!” embarrassed snarl. One night, the vagabond Maggie was hit by a car on one of her neighborhood jaunts. Or more appropriately, she hit the car by running into its side as it motored by. No worse for wear, Maggie’s wanderlust kept her on occasional adventures. Those trips were only curtailed down through the years by her aging body and her growing inability to leap the fence in a single bound. No problem…she turned to climbing up and over the fence. And wandering the neighborhood some more. Before lying down on the front porch waiting to be let in. Put Maggie in a duck blind however and there was no wandering soul. There she was all business, the retrieving DNA coursing through her veins finally taking full control of Miss Mags. So intent was Maggie at fulfilling the Creator’s genetic code birthed within her that she would creep forward to the edge of the frigid water — sometimes actually sitting in the H2O — to better mark incoming ducks. Once a duck hit the water, Maggie was going to get it. She might not do so in the most flashy manner. Or in the fastest period of time. Or with the best nose on the block. But nothing…nothing…would stop her determination to fetch ducks for the boss. 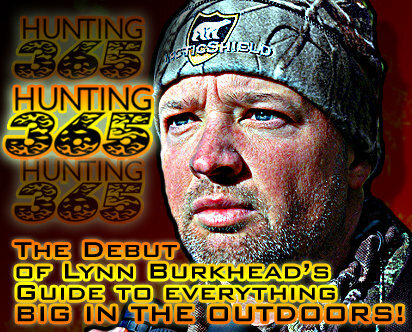 Take this last duck season on a chilly, blustery morning. With ducks flying fairly well, yours truly, my two sons, and Denison football assistant coach Scott Rozell shot just well enough to keep Mags busy on the final morning of the season. And on what proved to be the final morning of Maggie’s duck fetching career. As it came time to pick up the spread, to head for the truck, and to get to church on time, a wigeon found its way into the airways above our spread. And into our shot columns. And onto the water below. But a clean kill it was not, which meant a difficult and lengthy retrieve for the gray-bearded Maggie. It took her a while on a duck that kept repeatedly diving and finding its way into thick cover. But slowly, dutifully, and thoroughly Maggie fought on. Finally emerging back into the frigid water, her aging body willing her way back to our blind…with the duck firmly in tow. It is quite simply a retrieve that I will never forget. 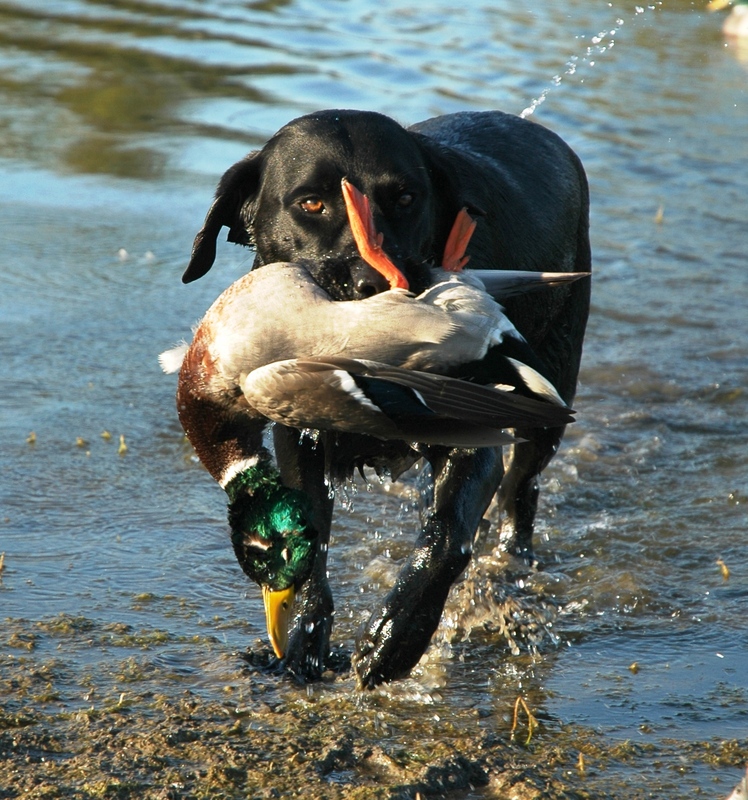 Especially this fall when the first waterfowling season I’ve spent without Maggie painfully unfolds. Her body is gone. But her spirit lives on. And as it does I’ll be remembering a tearful country tune. The one that Reba McEntire crooned on the radio during Maggie’s final day on this Earth this past July. Maggie, yes indeed girl, I certainly will.